Jaipur’s biggest dog show returns to the Pink City. Being held for the 15th consecutive year, the Jaipur Dog Show 2018 will be showcasing more than 50 of the rarest of rare canine breeds. 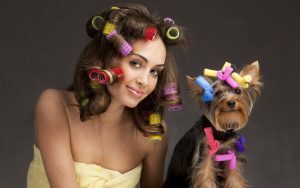 The show will be a delight for dog and puppy lovers from all over the country. Whether you are a dog breeder, a dog trainer, a dog owner or just a casual fan of ‘man’s best friend’, you will surely find a reason to see this two-day show at Dusshera Grounds Adarsh Nagar on 3rd and 4th February. The show will be open to visitors from 10 am to 8 pm. The show is being organised by Kennel Club of India (KCI). For the first time, ever ‘Petfare Awards’ will be held to reward these adorable creatures for their valuable traits and features. 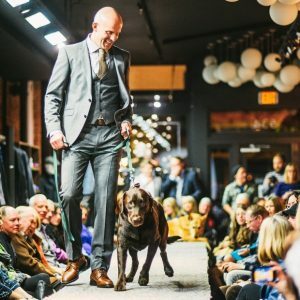 No less than any other prestigious award, the audience will witness the red carpet sizzle with canines flaunting their elegance, strength and other attributes. Also, this year the dogs will contest in the first ever multi-range championship show. The show attracts more than 60,000 visitors every year. As many as 300 dog entries have already been received this year out of with more than 50 dogs will be participating from Jaipur. The show will also feature more than 50 of the rarest breeds. There will be 3 specialty dog shows for Great Dane, Labrador and GSD breeds. Each show will feature 5 show rings. Few other events that will be held under this show are — On the Spot Registration by KCI, Kids painting competition against cruelty, dogmonial dating carnival for dogs and owners, among others. There will also be a KCI Registration Camp on 27 January from 9 am to 2 pm at New Colony Panch Batti, Jaipur. At the camp, dogs will be microchipped by a vet and issued a KCI registration certificate. 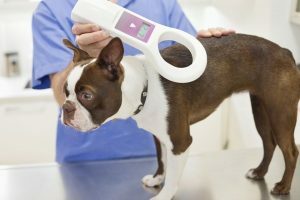 Micro-chipped dogs have their own unique ID and this makes them easier to identify and locate dogs in case of dog theft. Indie-dog owners will be able to participate in the show free of cost and also get their dogs registered with KCI.